A 1-year-old boy is back safe with family after a statewide Amber Alert was issued Friday afternoon. 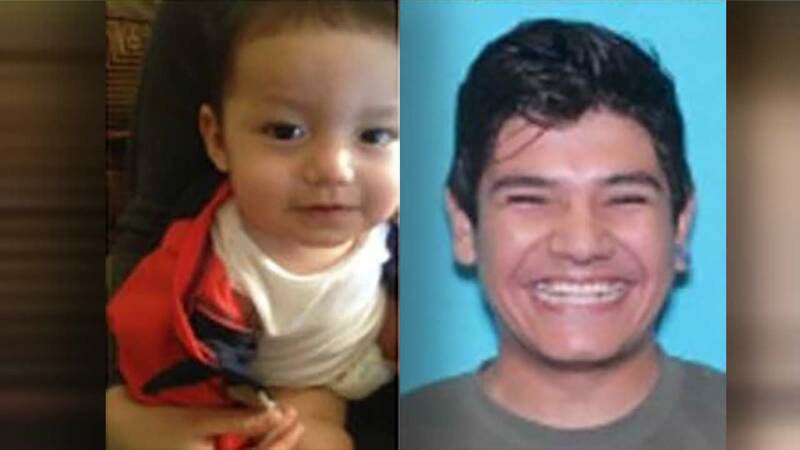 The Texas Department of Public Safety spent most of the day searching for one-year-old Iviz Rascon and Edwin Rascon in connection with Iviz's abduction. Authorities say the child disappeared with Rascon who was last heard from in Andrews, Texas. The boy was found safe in Odessa, according to Texas DPS. Law enforcement officials initially believed the child was in grave or immediate danger.